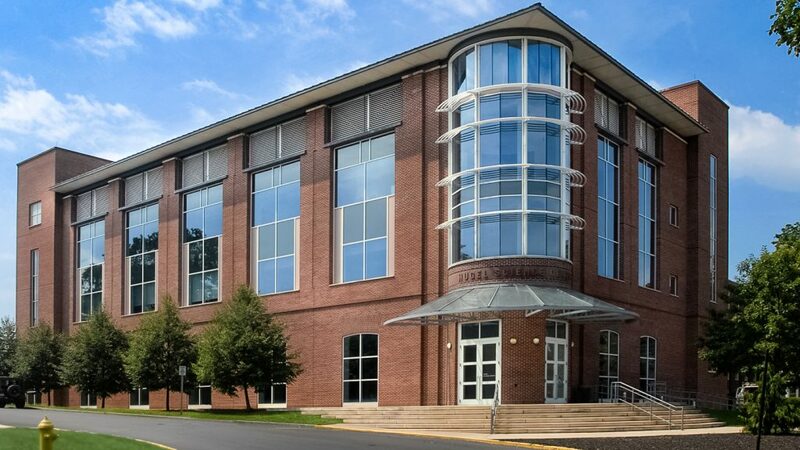 Hugel Science Center, which opened in January 2001 after an extensive addition to and renovation of the former Olin Hall, houses lecture halls for chemistry and physics, seminar rooms and classrooms, dedicated laboratories for teaching analytical, biochemistry, general, organic, physical, and inorganic chemistry, numerous instrument rooms, research labs, several offices, and chemical storage areas. Each faculty member supervises a dedicated research laboratory for collaborative faculty/student research. The Department of Chemistry is well equipped with an extensive array of modern chemical instrumentation.